The President of the Council of Ministers, in agreement with the Department of Civil Protection and the Fire Brigade Department, has ordered the sending of two Italian Canadair CL-415 aircraft to support the extinction of the wide and numerous forest fires that are interesting Greece. The commitment by Italy abroad continues, which, as part of the European civil protection mechanism, has been operating since last 17 July with an additional 2 Canadair CL-415 also in Sweden (see AVIONEWS connected), where the high temperatures they contributed to the propagation of the flames. 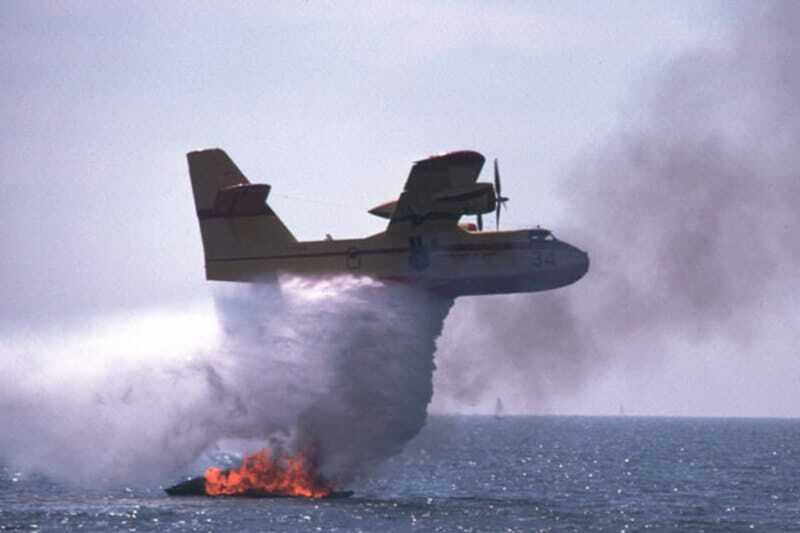 The sending of the airplanes was offered taking into consideration the needs related to the national territory, ensuring the unchanged efficiency of the fleet for the management of fires in Italy. To support the pilots, in order to guarantee the necessary contacts with the local civil protection authorities, a representative of the Italian Civil Defence Department and of the National Police Corps are also on site.  On the subject see the news AVIONEWS connected.